If you have a Comcast email account and are awaiting your 2019 Challenge confirmation email - please take a minute to watch this short video. 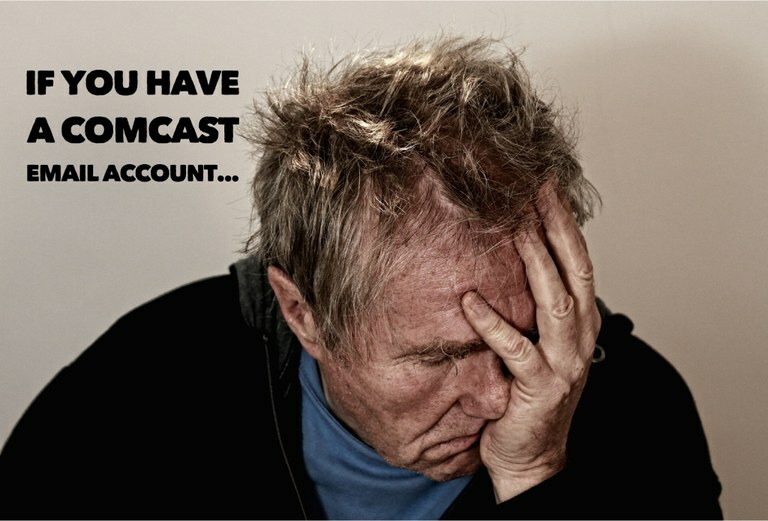 Comcast marks many of our emails as spam and discards them by default. 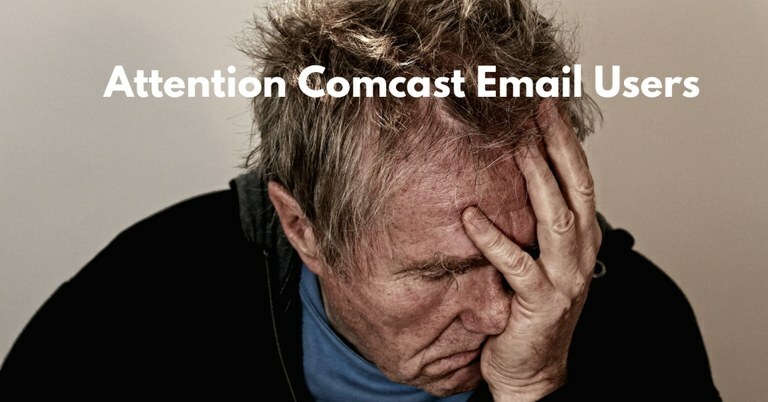 This video will explain what you need to do: Watch this video Once you change the setting, which is found in the Comcast webmail app, future emails from us may show up in your Spam folder, and as demonstrated in the video, should be marked as "Not Spam" to train Comcast to not consider them spam. If you like, email info@rachelcarsontrails.org after you make this setting change and we'll re-send your recent email(s). If you have an Apple email account (@me, @cloud, @Mac) and are awaiting 2019 Challenge confirmation email - please do the following to ensure proper delivery of emails: send an email to info@rachelcarsontrails.org requesting we re-send your emails. The act of sending us that email tells Apple that you want to receive email from us, and Apple won't block them when we re-send.